Living Dead director George A. Romero has died at the age of 77, his manager has announced. 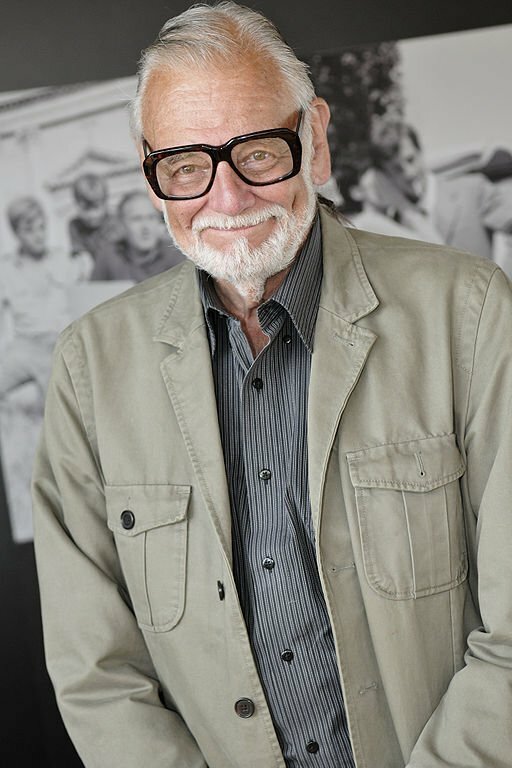 George A. Romero died in his sleep on July 16 with his wife and daughter at his side, after a “brief but aggressive battle” with lung cancer, Chris Roe said. He co-wrote and directed Living Dead that started the zombie series Night of the Living Dead in 1968. It led to a number of sequels – and a slew of imitators. Chris Roe said George A. Romero died listening to the score of The Quiet Man, “one of his all-time favorite films”. At the time of its release, Night of the Living Dead was criticized for being gory but it went on to be a cult classic and shape horror and zombie films for decades. While it did not use the word zombies, it was the first movie to depict cannibalistic reanimated corpses. Previous movies had shown zombies as being living people who had been bewitched through voodoo. Despite having a budget of just $114,000, Night of the Living Dead made $30 million at the box office and was followed by five sequels and two remakes. George A. Romero had a non-starring and uncredited role in the movie as a news reporter. He went on to direct other movies including the 1971 romantic comedy There’s Always Vanilla, the 1978 vampire film Martin, and the 1982 Stephen King adaptation Creepshow. George A. Romero’s only work to top the box office success enjoyed by Night of the Living Dead was Dawn of the Dead, released in 1978, which earned more than $40 million.